Ordered these 100% recycled promotional journals for my business. I've been using CEP's products for years now and this is one of the best. Great product to invest in for my school system. Appreciate and respect what you guys do for the environment. The staff ordered 5,000 of these for all my students for the end of the school year. Everyone loved them even the parents were asking for one. Custom Earth Promos really helped us get our school logo looking perfect on these journals. Thank you CEP we can't wait to make another order next year. Ordered 1,000 eco-friendly journals. I cant wait to have them in hand. Our sample looked wonderful. Our literature classes really admired the quality of these Eco-friendly journals. These were a nice gift for our students. We placed our school logo on the cover. Any way to motivate more writing and we feel these journals will do just that. I was so impressed with the design team and customer service. Why even purchase anything that isn't eco-friendly these days. This company encompasses all my needs. These journals really draw a vast amount of attention to our logo. I think they will help us produce more exposure for us and in turn create more business. 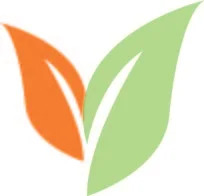 If you need your products delivered in a short time frame, this is the company to order from. The Eco-friendly hardcover journals are a nice contrast from your ordinary ones. A very classy way to promote your brand. We used these eco-friendly journals as give aways at all our conventions. Supporting an "going green" mentality is a main focus. I just got my order of Eco-friendly journals. Its easy to support businesses like this when they provide such a good product. A refreshing twist to conventional marketing tactics and a noticeable platform to promote your brand on! Each journal offers a 16 square inch imprinting space on a light-colored cover to bring attention purely to your embedded design. A 100-sheet classic journal made entirely from recycled post-consumer raw materials held together by a sturdy frame, will be sure to impress potential consumers. Their diverse usage for either work, school, or personal use will target a wide audience. Set your company apart from the rest with a stylish promotional product that is useful to all. Choosing an eco-friendly route while promoting your company will not only be strategic but rewarding as well! Most current marketing strategies lack sentimental value and generally come across as a promotional gimmick, but by promoting your business with these earth-conserving journals, your company will suggest to consumers that you are not only looking to gain their business but you are consciously contributing to a rewarding cause. 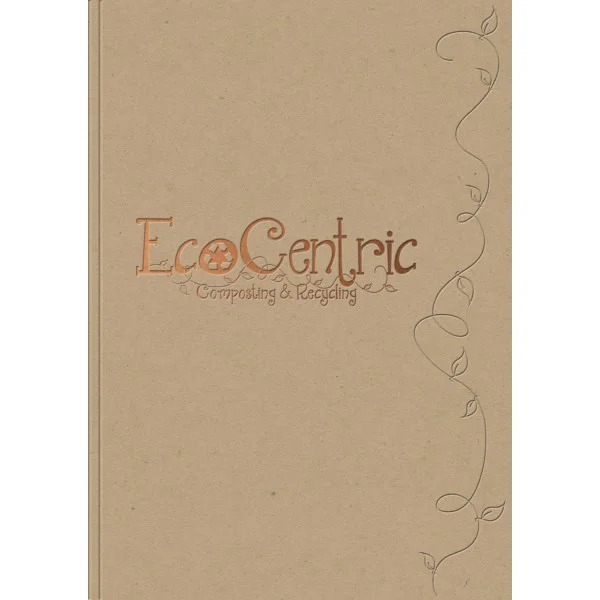 With an eco-conscious approach such as the use of these customized journals, your brand eliminates the need to sound “believe-able” and effortlessly creates a trustworthy platform welcoming in potential clientele. The eco-natural journal covers present the perfect backdrop to emphasize your brand name on. We have a design team on staff who would love to contribute opinions to your imprinting process and final design decisions. We offer a large array of foils that vary from shades of blue, green and red as well as the bolder options being shades of metallic, bronze, silver and gold, to choose from that will best represent your brand name. For the imprinting process, you have the options to use screen printing, hairline registration and bleed imprints. If you would like to grasp a better understanding for which process would best suit your promotional product, feel free to give us a call or send us an email and our design team will contact you with opinions to produce a product with the utmost appeal. We also offer a virtual tool online for you to upload your logo or design to experiment with different color schemes and placement options to produce the ideal promotional accessory. In as little as 10-15 days, we can have your customized eco-journals delivered to your doorstep! By chance that you need your journals for an upcoming event just a few days away, we provide rush services that will have your promotional products to you in just a few days. The production process will begin as soon as we receive the final confirmation for your artwork. If you would like to have an in-hand final product prior to ordering your bulk shipment, we can send you a sample product to ensure that your final design meets your standards. We will be glad to accommodate any changes you wish to make as well as offer any helpful suggestions necessary for you to produce a truly eye-catching accessory for all of your corporate events.